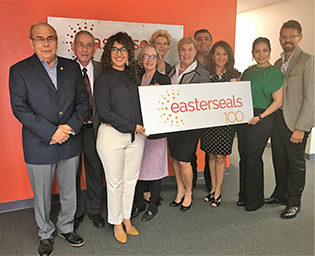 Easterseals RGV's mission is to enable children and adults with disabilities to reach their highest level of independence where they live, learn, work and play. Easterseals Rio Grande Valley Annual Telethon is May 4th and is celebrating 100 years of providing disability services across the country! 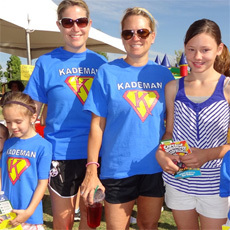 Tune in Noon to 5:00 on KRGV Channel 5. Easterseals RGV Child Development Center is starting 2017 with joyous celebration. 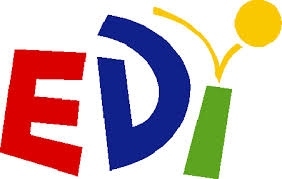 Having earned a 4 star rating from Texas Rising Star, Easterseals RGV CDC is committed to meeting the RGV's growing need for high-quality child care for young children and their working parents. Action Alert: Contact Your Legislators Today! 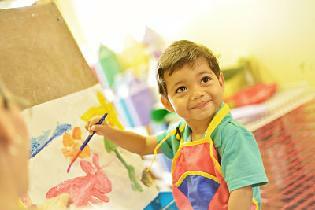 Easter Seals Child Development Center is an inclusive childcare program that serves children of all abilities. 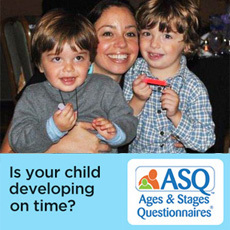 If you are searching for quality childcare, contact Easter Seals RGV at 956-631-9171 for more information. 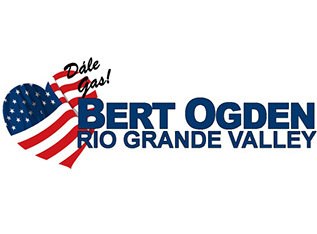 Thank you Bert Ogden Rio Grande Valley for supporting Easterseals Rio Grande Valley! 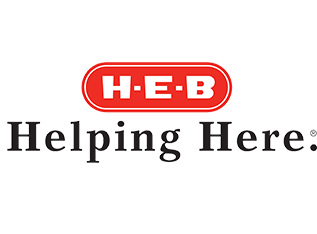 Thank you H-E-B for supporting Easterseals Rio Grande Valley!